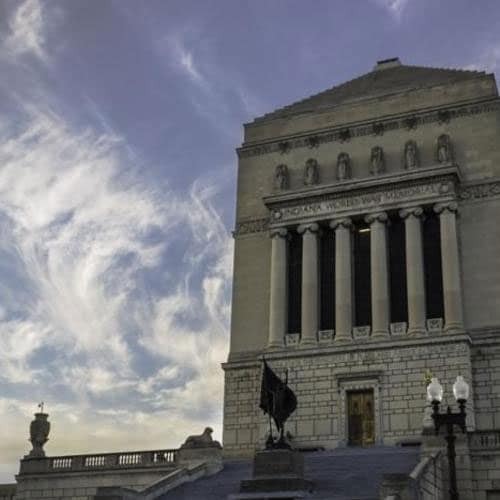 Indiana limestone was formed around 300 million years ago and has been the Nation’s building stone choice for nearly 200 years. 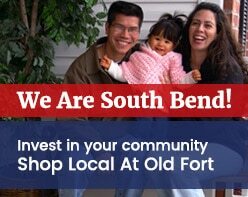 Approximately 80 percent of the dimensional limestone used in the United States is harvested right here in Indiana. 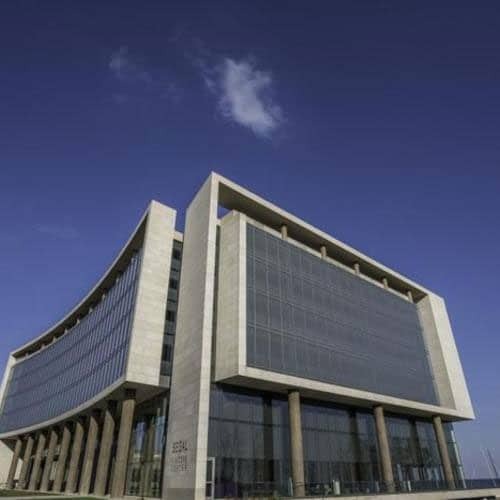 This stone is a highly durable and long lasting building material that is virtually maintenance-free. 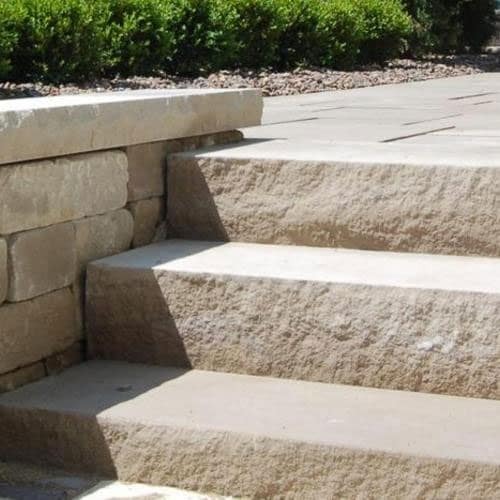 It also allows for creative/design flexibility because it is one of the easier natural stones to erect, cut, and fabricate. 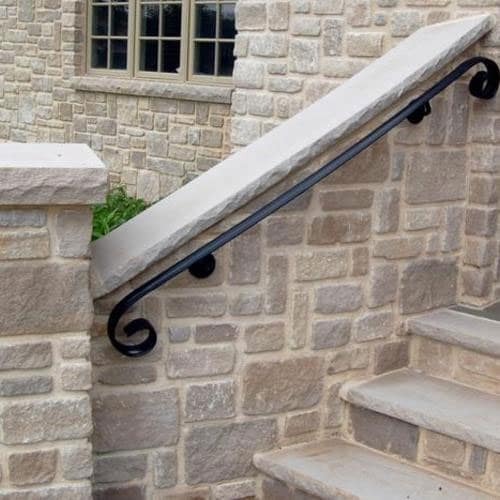 The unique traits of Indiana Limestone allow it to be one of the most complimentary building stones available. 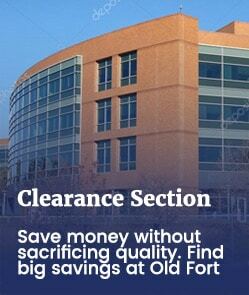 Old Fort Building Supply offers a wide variety of Indiana Limestone products. 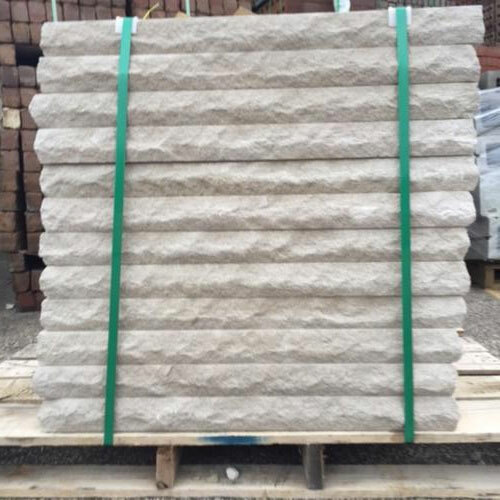 We offer Indiana Limestone in gray, buff, or variegated color as well as smooth and rock face finishes. We stock a large quantity of sill and cap items in different shapes, sizes, and colors. 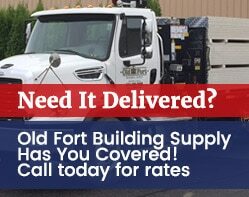 If you need a custom fabricated piece(s) of limestone manufactured to your specifications, Old Fort Building Supply is your one-stop shop. We work hand in hand with several fabricators that can cut, shape, and finish limestone in just about any way you can imagine!